SEO, online marketing, social media exposure, PPC management, brand journalism … all are buzzwords used today to include everything someone interested in doing marketing on the Internet must know about. It looks like a lot of work and it is definitely not easy. SEO alone will have you think that you have your work cut out for you. The main question that comes to mind when evaluating how much work SEO entails is whether you should outsource, do it in house or do it on your own. Each of these options has its pros and cons and to make the right decision we need to take a few criteria into consideration. Traveling to China? Check this post first! China attracts visitors in swarms every year. With a monumental 26.29 million visitors in 2013, China is gradually becoming the hub of tourism for the rest of the world despite the language barrier. Estimates suggest that in less than a decade, China will eventually become the world’s top tourist destination attracting the largest number of tourists every year. Are you planning on visiting your provider or looking for a new vendor and thus travelling to China any time soon? Then this is the right blog for you. Read on to find out a few tips on the customs, traditions and the routine of the Chinese people and what you should avoid doing whilst on your sojourn to this exciting outsourcing destination. Articles covering outsourcing topics by analysts such as Gartner and consulting firms like Accenture often stay at such high level that their practical application requires engaging these firms. Once in a while these articles could be very informative and helpful The latest KPMG study is worth taking look at. That study covering outsourcing for technology-related services shows some radical changes and interesting trends in the marketplace, to which both companies and service providers will need to adapt. A shift from cost reduction being the biggest challenge for IT functions to one in which IT services are increasingly viewed as an enabler for improved business service delivery and transformation. The above being said, cloud adoption remains sluggish, with the majority of clients spending less than 10 percent of their IT spend on cloud. Data location, security or privacy are the biggest barriers to cloud adoption. To access the study materials click here to download the management summary. (The full report is only available to those organizations that have participated in the survey). You can also find an infographic summarizing the key findings from the report by clicking here. Twenty years ago I don’t think anyone could have really imagined everything that would be required today in order to have success in business. It is no longer just about providing great service or product and a solid sales team supported by traditional marketing. Any business today needs an online presence that goes far beyond a simple website. You now need social media accounts, a blog, a broad range of SEO and SMO activities and artifacts, and so much more. Just learning it all can take up a tremendous amount of time, let alone, trying to actually find the time to put it all into practice. Blogging alone can easily keep a writer busy full time. And content that you need to produce is not just limited to blog posts. If there is one question in the outsourcing industry that never goes away it would be the question of rates. So I thought i should share with you a cute infographic from Staff.com – Salaries of Web Developers in India, the Philippines, USA and Around the World that I run across when doing a research for one of my clients. 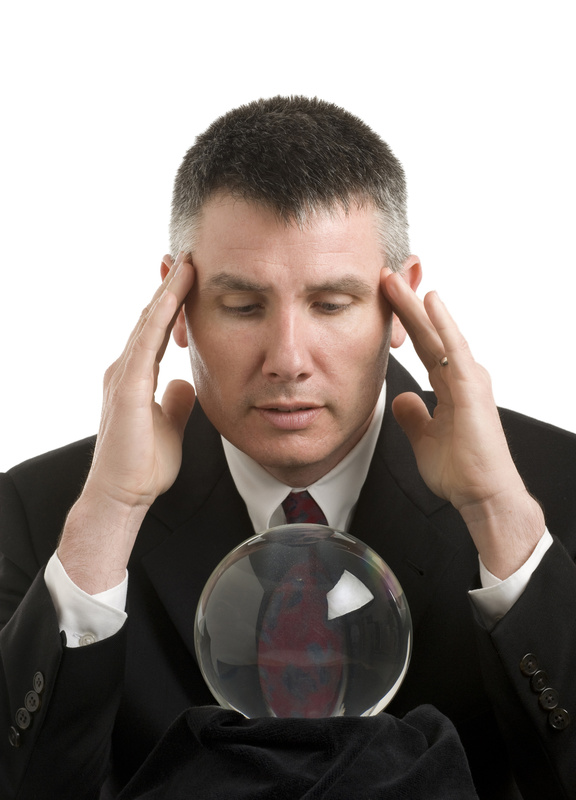 How is outsourcing going to change in 2015? Outsourcing industry is a large ship that won’t turn on a dime, yet various forces have been reshaping the industry for quite some time and results are becoming more obvious every day. Certain trends ought to be followed as the landscape changes to accommodate new demands from individual consumers and businesses alike. The strongest forces that shape the outsourcing industry include technology advancements such as raise of AI, cloud technologies and advanced robotics and automation. Another group of trend setters is related to political changes in the world, increasing standards of living among IT population of common supplies of labor in that sector – India, China and Eastern Europe. Regional providers are taking the stage, as the re-shoring trend is emerging strongly. While global outsourcing still maintains its position, local and nascent players will increase their reputation and take larger chunk of the market utilizing near-shore advantage in addition to cost effectiveness and productivity. 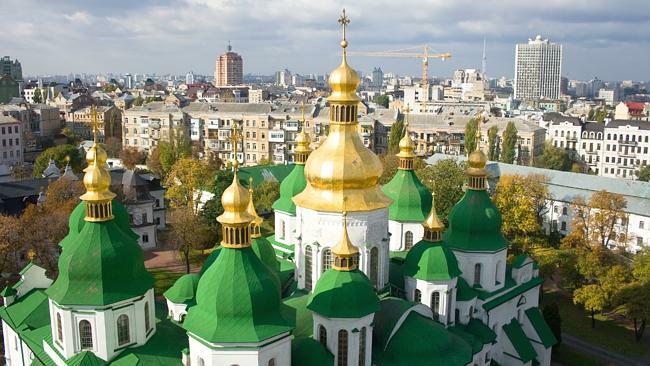 I would not be surprised if you are considering Ukraine as an outsourcing destination: Ukrainian IT and R&D specialists have gained plenty of recognition over the recent years. In 2011 Ukraine became the “Outsourcing destination of the Year” and since then consistently have taken the leading spot in the Eastern Europe IT outsourcing market. Of course the recent political crisis and military activity currently taking place in Ukraine made many businessmen have doubts about outsourcing to this country. Fortunately, these doubts are not well justified, as political turmoil in the country did not affect the IT outsourcing industry to any degree of significance. While this crisis indeed affected the local population, it it also provided many foreign companies with an opportunity to negotiate better terms, reduced employee turnover, and put offshore providers on their toes.